Woodman Design has been collaborating and doing some custom cabinetry work. In the future you will see examples of these projects from kitchens, bathrooms, and home offices. 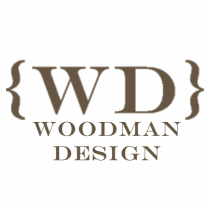 Contact Woodman Design for your cabinetry needs.